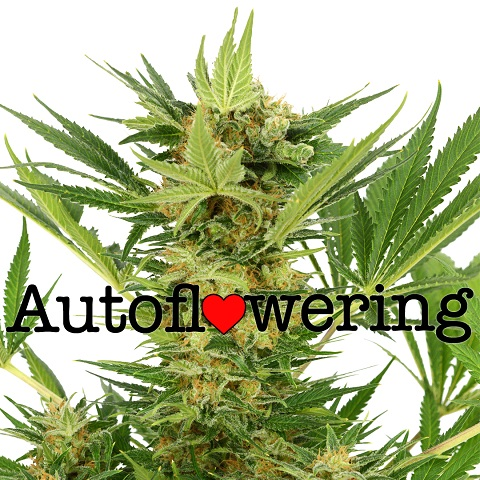 Do you want to buy marijuana seeds with Bitcoin, the biggest of all the crypto-currencies? If you searched for paying using Bitcoin, you already know what it is, and believe in its decentralized system and secure, anonymous payment method. You may even have some Bitcoin (BTC) yourself, perhaps you’ve purchased some, mined it or traded one of the many other altcoins to acquire some. If all these seems alien and a foreign language to you, research Bitcoin and it’s functions, you will find it to be the most secure and anonymous method of transferring money from one place to another, and now it’s accepted as payment, allowing you to buy marijuana seeds with Bitcoin online. Bitcoin isn’t new, even if you haven’t used or own any yourself, it has in fact been around since 2011, when a single Bitcoin was valued at around $4.00. It’s rise in value, usage and desirability has increased dramatically since then however, and one Bitcoin is now valued at almost $3,500 (correct as of December 10st 2018). Luckily, a Bitcoin can be broken down to just a single satoshi (0.00000001) allowing people to buy goods, products and services online for almost any cost. Many of the major companies are beginning to accept Bitcoin as a means of payment, it’s fast, discreet and attracts far lower charges than standard payment methods such as credit/debit cards, wire transfers and bank transactions. With many people cautious over how items appear on their statements, and using their credit cards online, buying marijuana seeds with Bitcoin was an obvious progression and payment method that could be sent from anywhere around the world at a set price. There are many different forms of crypto wallet, some hold just a single type of coin, while others can contain a multiple of different types known as altcoins (alternative coins). Many people keep a small amount of these coins on the exchanges where they bought or traded to acquire their Bitcoin originally, and although all bitcoin and other altcoins can be sent anonymously, its worth remembering that your identity is often needed to verify an account, so all the transactions you receive or make from that wallet can be recorded. When sending any form of crypto-currency payment we recommend sending it from a private, un-monitored wallet. Alternatively you may have heard about the large profits and volatile swings that Bitcoin and other crypto-currencies have, and it’s true. Unlike most currencies that fluctuate just a few cents or pence a day, Bitcoin can swing several hundred dollars in a twenty-four hour period, making it extremely attractive to hedge-fund managers and corporate investors, with the Rothschild Foundation a notoriously big buyer. This has attracted many former bankers and analyst into this market, providing new vehicles for investment with high returns. 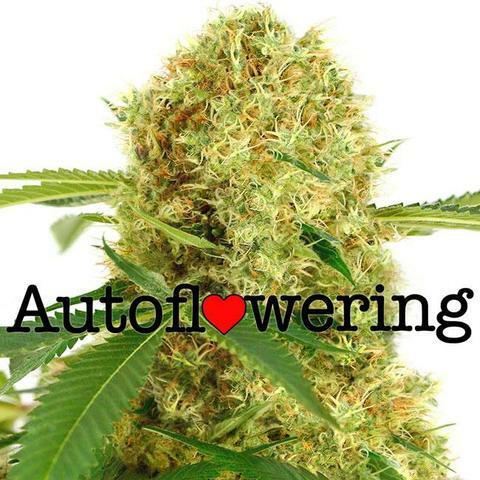 Through our association with I Love Growing Marijuana , we can offer an extensive range of the finest marijuana seeds, allowing you to buy marijuana seeds with Bitcoin online. 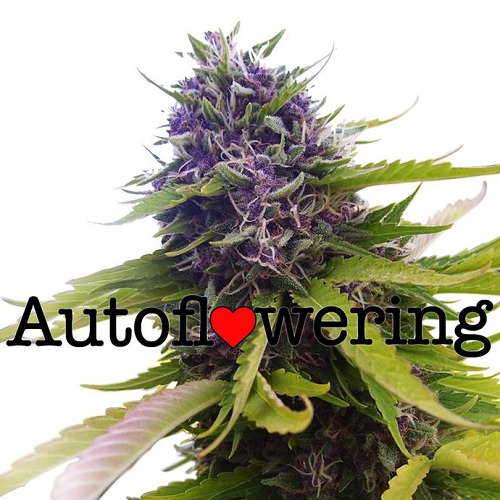 Choose from our recommended selection of regular, feminized and autoflowering seeds, all available for purchase using anonymous Bitcoin payment. I Love Growing Marijuana are one of the world’s leading and most trusted marijuana seed producers and suppliers, delivering the very best seeds and strains to customers around the world. To learn more about how to buy marijuana seeds with Bitcoin from I Love Growing Marijuana, click below. Do you want to buy marijuana seeds for Bitcoin? We offer the very best deals when buying marijuana seeds for Bitcoin. Through our association with one of the world’s leading distributors, we can now offer marijuana seeds for sale using Bitcoin transactions. All transactions are via individual correspondence due to the quantity of seeds and volatility in the price of Bitcoin. However, if you are looking to buy marijuana seeds, Bitcoin is the perfect payment method with reduced fees and total anonymity. If you wish to buy marijuana seeds for Bitcoin you’re probably a commercial or cash-crop grower who values their privacy and understands the need for keeping certain transactions quiet and away from your bank or credit card. We offer the most discreet service online and offer a wide selection of marijuana seeds for Bitcoin payment. With guaranteed delivery we will ship your purchase using the best ‘stealth’ shipping methods, and should for any reason it become lost, stolen or confiscated, will be replaced totally free of charge. Find out more about buying marijuana seeds for Bitcoin.